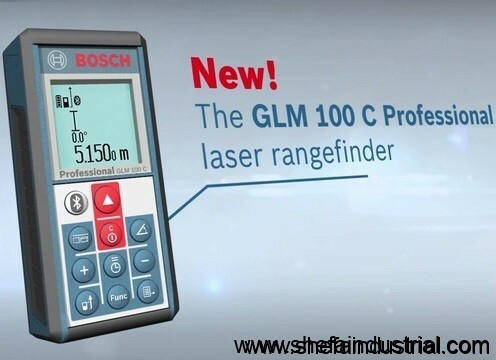 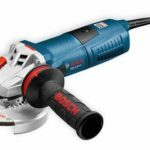 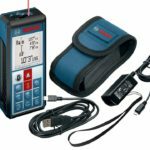 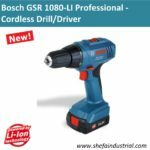 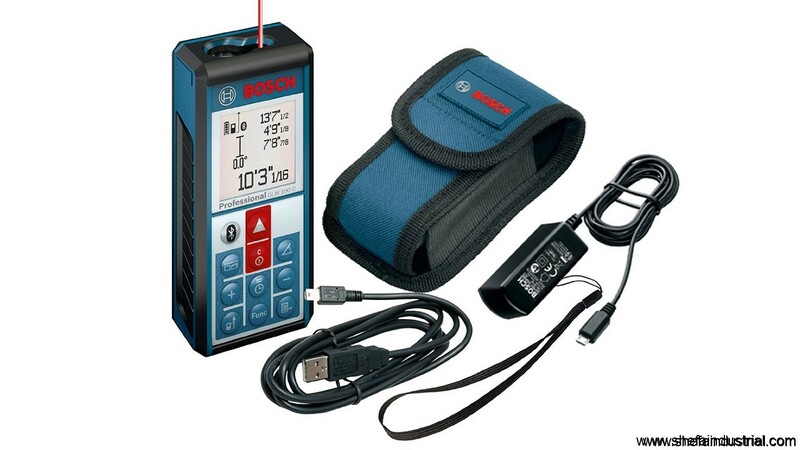 Bosch GLM 100 C Professional – Laser Range Finder and Inclinometer – Shefa Industrial Products Inc. 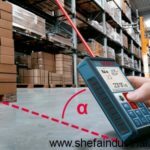 Transfers your measured values directly to a PC, tablet PC and Smartphone: easily, quickly and without transfer errors, via integrated data interface. 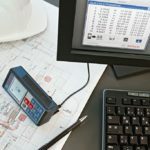 Combined with the “GLM measure & document” app, your data can then be processed in a versatile way. 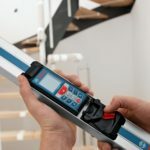 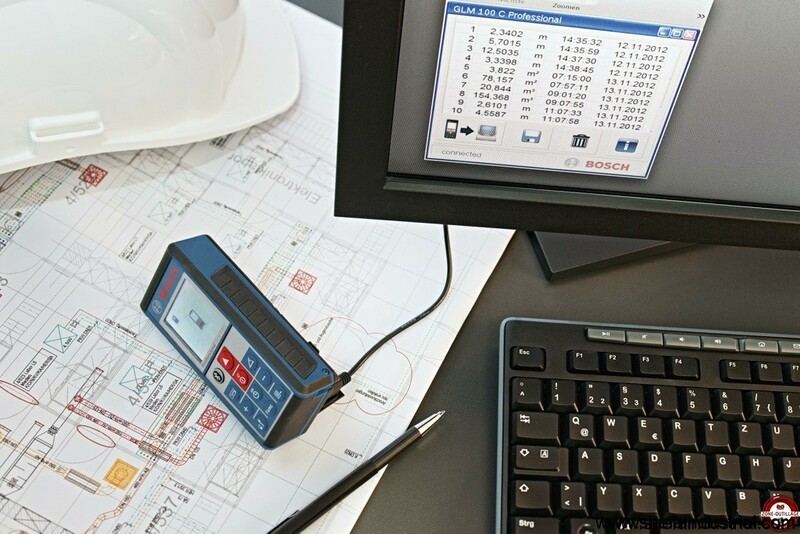 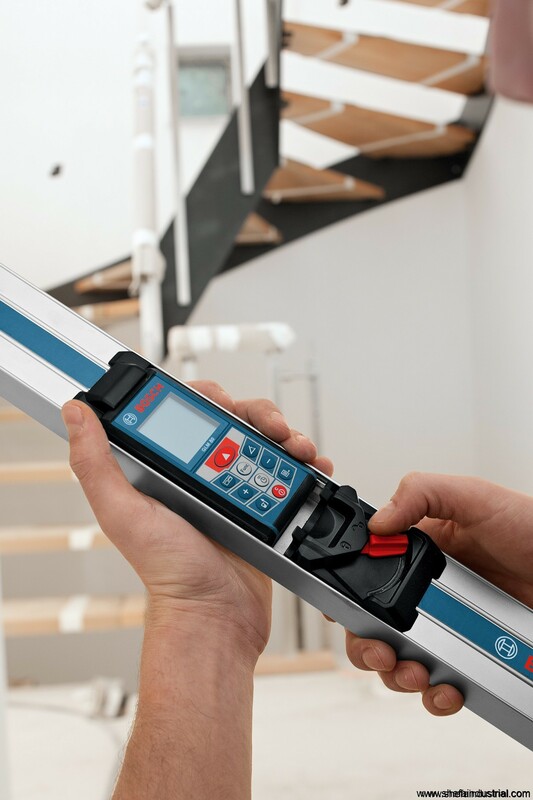 Bluetooth Wireless Technology – Instantly transfer measurements, manage projects and make calculations using the free Bosch GLM Measure and Document App. 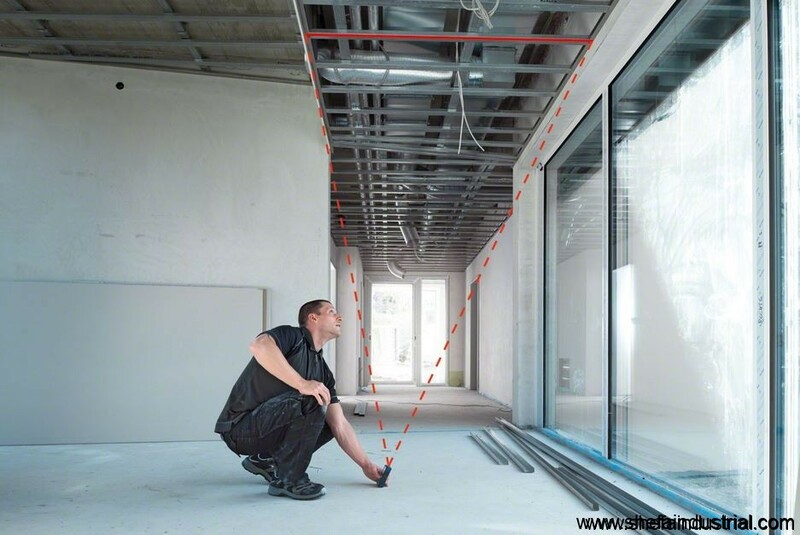 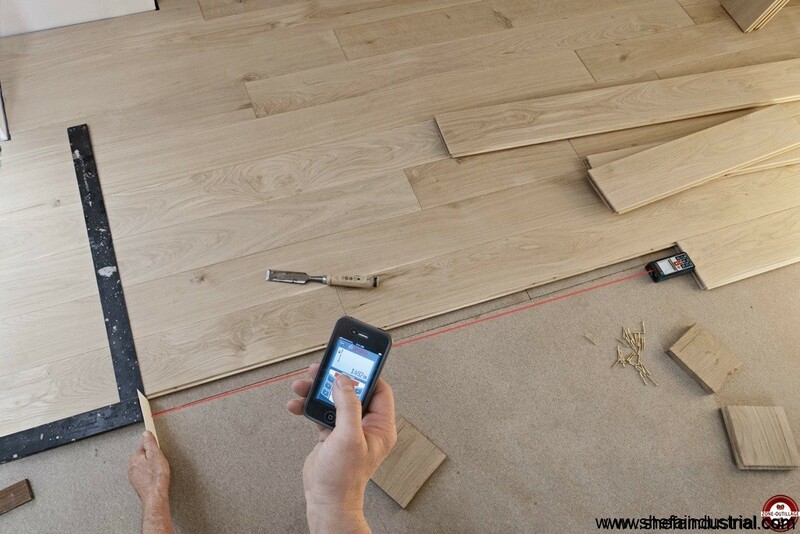 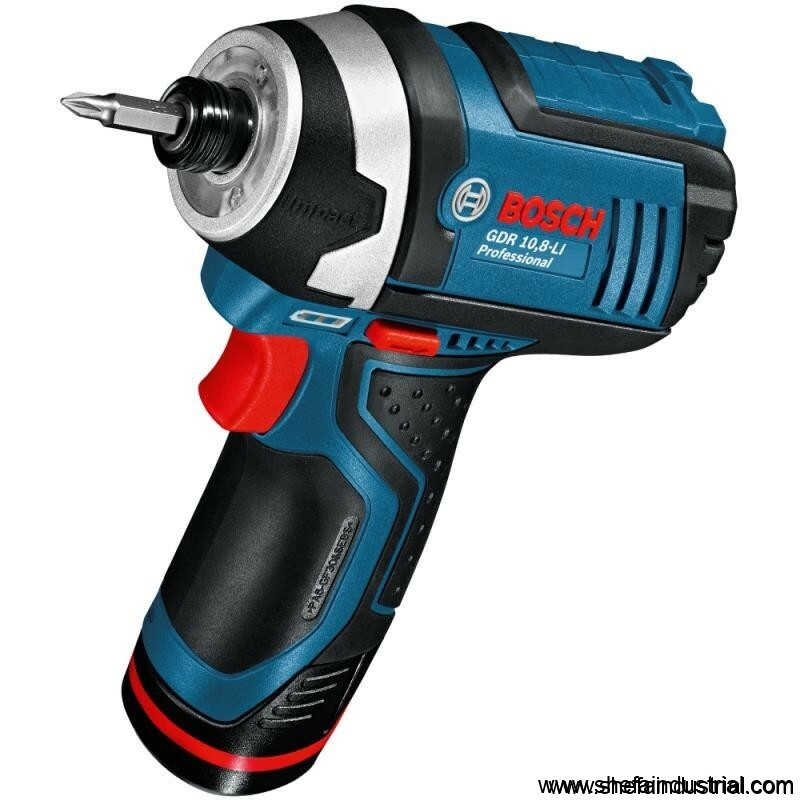 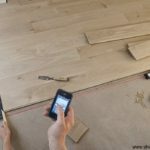 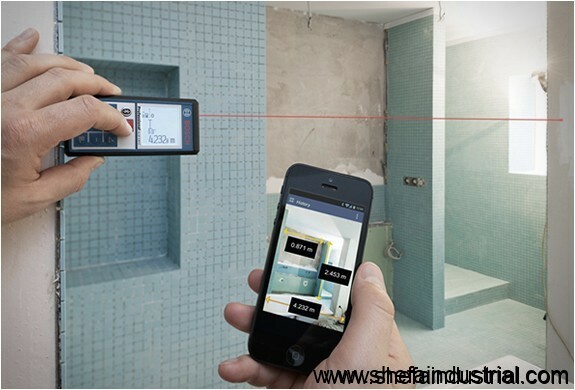 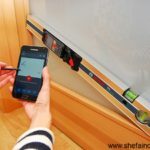 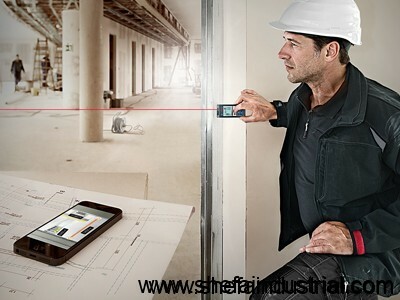 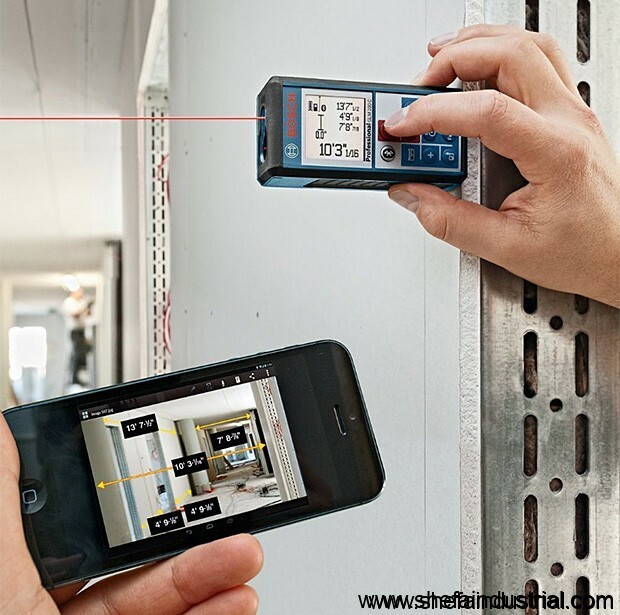 Remote Control Functionality – Use your smart device as a remote control to take measurements from the laser measure in hard to reach spots in target-less conditions. 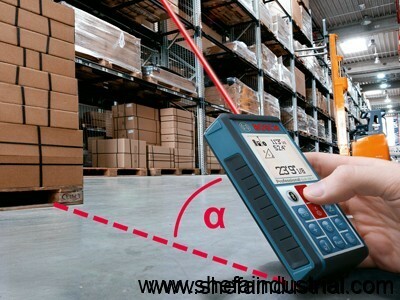 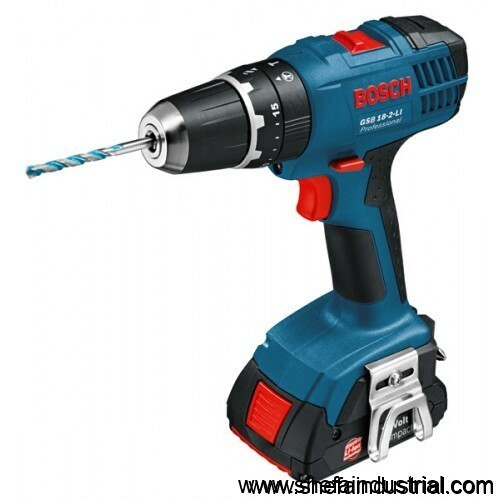 Ten Measurement Modes – length, area, volume, angle, min/max, continuous, single indirect height, single indirect length, combined indirect height, and multi-surface are measurement for maximum versatility.